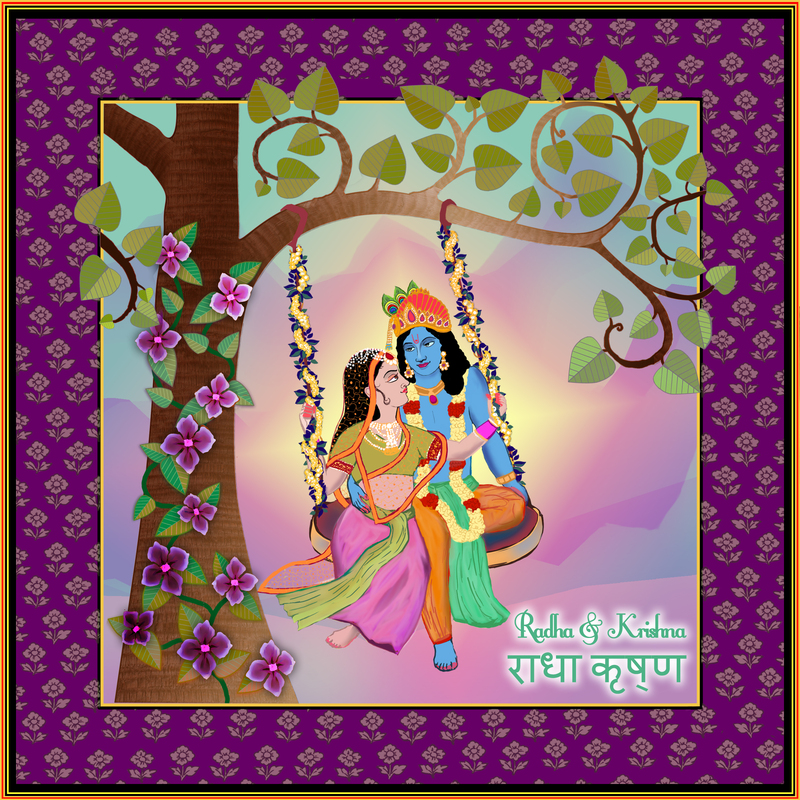 The Radha-Krishna amour is a love legend of all times. It’s indeed hard to miss the many legends and paintings illustrating Krishna‘s love affairs, of which the Radha-Krishna affair is the most memorable. Krishna’s relationship with Radha, his favorite among the ‘gopis’ (cow-herding maidens), has served as a model for male and female love in a variety of art forms, and since the sixteenth century appears prominently as a motif in North Indian paintings.